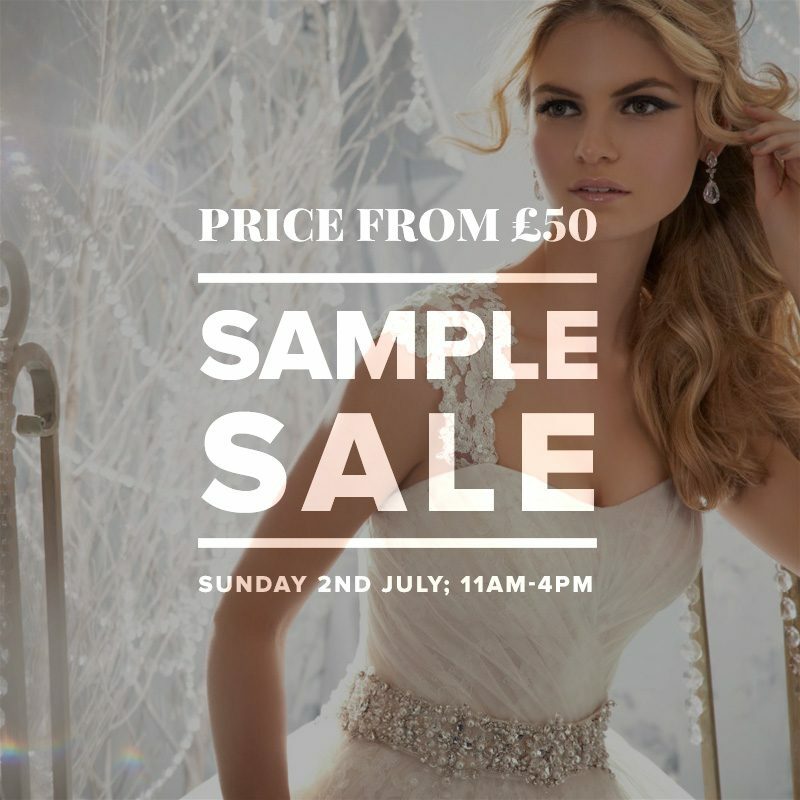 London Bride’s Mid- Season Sunday Sample Sale is taking place on Sunday 2nd July; 11am-4pm. 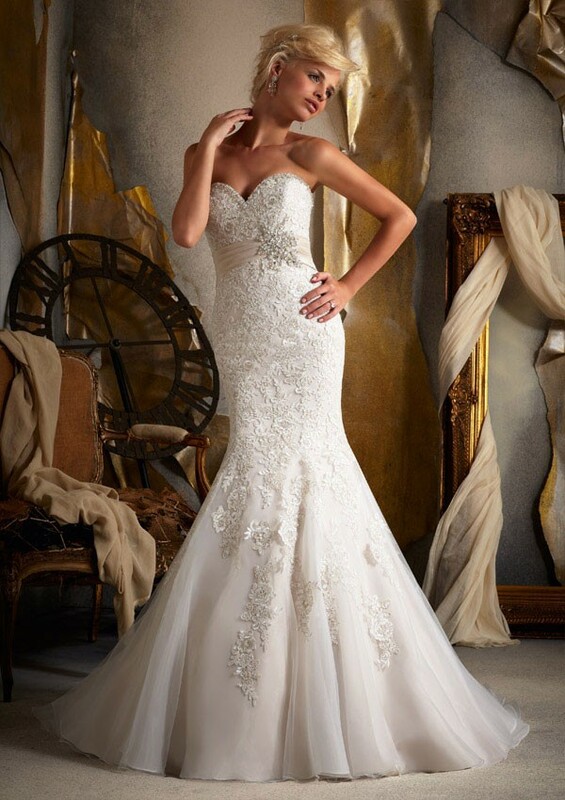 London Bride are having a wedding dress sale on Sunday 2nd July from 11am-4pm! 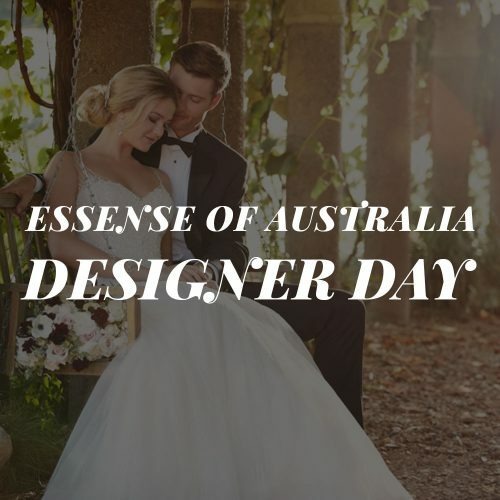 With prices starting from just £50, sizes 6 – 30UK available, even more bridal gown samples from designers such as Mori Lee and Madeline Gardner, Ellis Bridals, Sincerity, Wtoo, Sweetheart & Essense of Australia and no appointment necessary (on this day only) it is the perfect event for any brides on a budget or with fast approaching weddings! 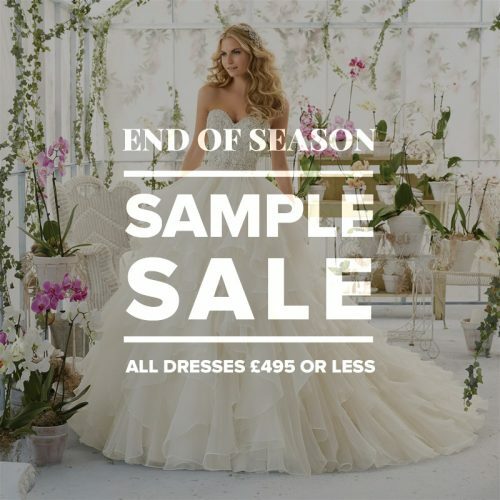 NEXT Wedding Dress Sample Sale: All dresses £495 and under! Wedding Dress Sample Sale: All dresses £495 and under!